Verify that access to the contents of disk is allowed in System Preferences. Various minor enhancements and interface changes. Next story Moom 3.2.12 – Versatile window manager. Previous story Tap Forms 5.3.2 – Easily keep track of your important information. 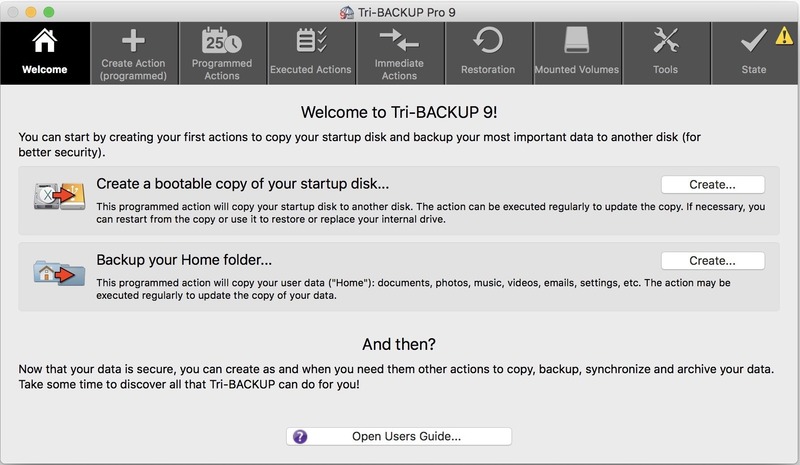 Get Backup Pro 3.3 – Powerful backup, synchronization, and cloning utility. Carbon Copy Cloner 5.1.3 – Easy-to-use backup/cloning utility.